In other words, you don’t even realize that you have problems with contract management. You think that “The current process works fine” and are “Not interested”, or “Don’t have time”. But just consider this: To be reviewed and approved by CEO, a contract has to go through multiple departments and employees. Sometimes it takes months to approve a contract. With more than 1,000 new contracts per year, this procedure may cause harmful effects such as negative business image, inability to locate the required contractual document, document losses, etc. Consider also the risk of penalties due to missed deadlines. Legal, business, and financial risks of inefficient contract management are significant. Of course, companies may handle contracts without contract management software, but efficiency gained from converting your contract records into a searchable, indexed database is substantial. At this stage you are aware that you need to do something with the current contract management processes, but you don’t know how to do it yet. You may have an insight into what you need to do, but no confidence or knowledge on how to achieve it. General objections for this stage sound like “We’re too busy, we just started/are finishing a new/big project” or “It’s difficult to get our IT group on board with new projects”. 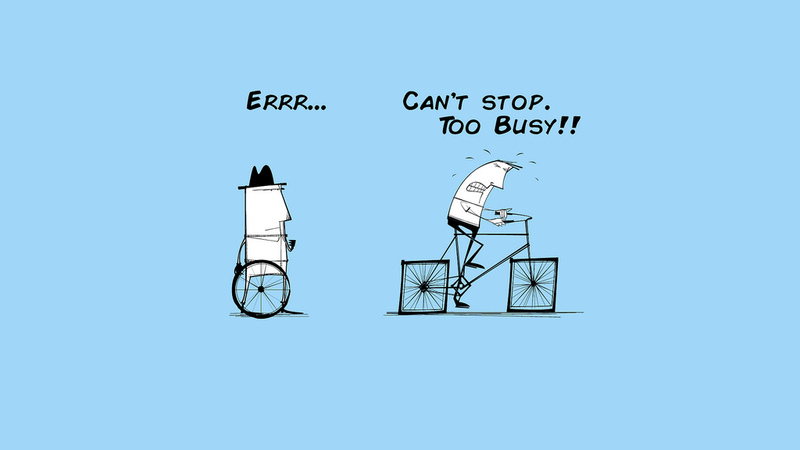 Questions you should ask yourself are: Are you too busy to improve your business? Are you working on projects that will improve your business efficiency and reduce manual labor? Are you working on projects that will help decrease costs and make your business more profitable in the long run? If the answer is “No”, you are definitely on the wrong way. On this stage you realize your problem and think you can manage it without a contract management tool, using software that you already have. Senior managers usually say “We’re all set” and “We already have a WCM (Web Content Management) System”. However, don’t forget that a contract lifecycle consists of a large number of phases: drafting, negotiating, approving, signing, registering, storing, closing-out and finally disposing. On all this stages contracts must be managed properly. You need to accurately build the contract management process, but it’s impossible without a customized CLM solution. You are now in a place where you’ve discovered what you should do to solve your problems and know this will take some investments. You understand that your company needs a contract management solution, but still have doubts and plenty of excuses not to implement software, like “Too complicated for end users”, “We have a limited budget”, and “Implementation takes too much time”. First, you should remember that cost of contract management solution may be high, but cost of not managing your contracts is much higher. Expensive mistakes can appear simply because no one took care of the deadlines in time. In fact, return on investment can be easily calculated and will show that the pay-back for a contract management system is quite rapid for many businesses. With all the solution implementation effects, ultimate total cost of ownership for the contract-related process drops significantly. As with the money issue, a small investment of time will save you a lot in the long run. Time for contract creation, contract document search, and contract approval process is significantly reduced. Making analytical reports and statistics will be much easier, you won’t need to spend hours creating reports just to make sense of your data. Besides, you can choose software-as-a-service (SaaS) solution that allows you to get started quickly and easily, within hours of installation and implementation. Adopting a contract management solution will make work easier for everyone. At what stage of understanding the contract management problem are you now? Are you ready to change? If you are searching for a contract lifecycle management solution, you are welcome to visit our website (www.orienge.com/contracts) and learn more about contract management automation. ← Contract Approvers, How Many Are You?